Leased thru end of March and the month of June. Also leased Jan/Feb/Mar 2020. 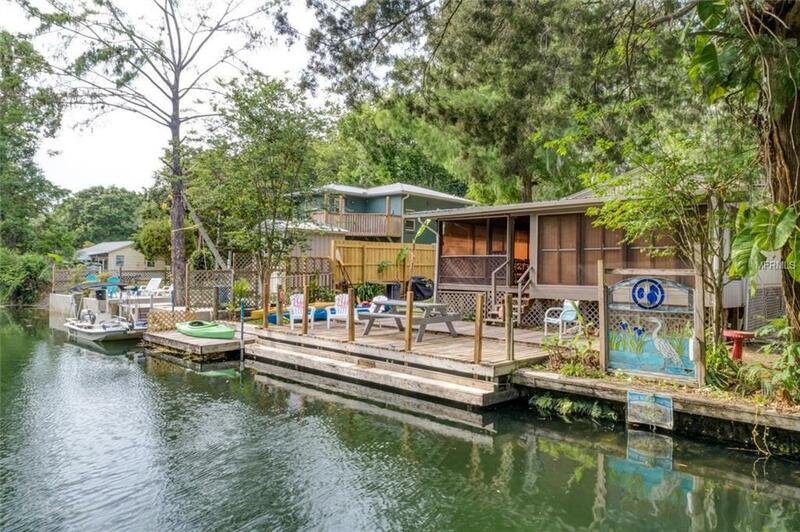 Vacation where the manatees play in the charming Weeki Wachee Gardens community. 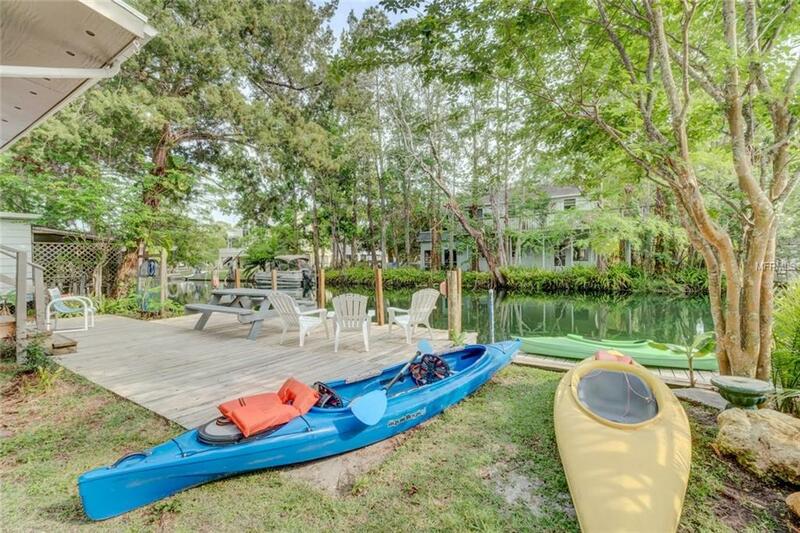 Kayak to the beautiful clear blue waters of the serene Weeki Wachee River or just relax on the large open patio at waters edge. 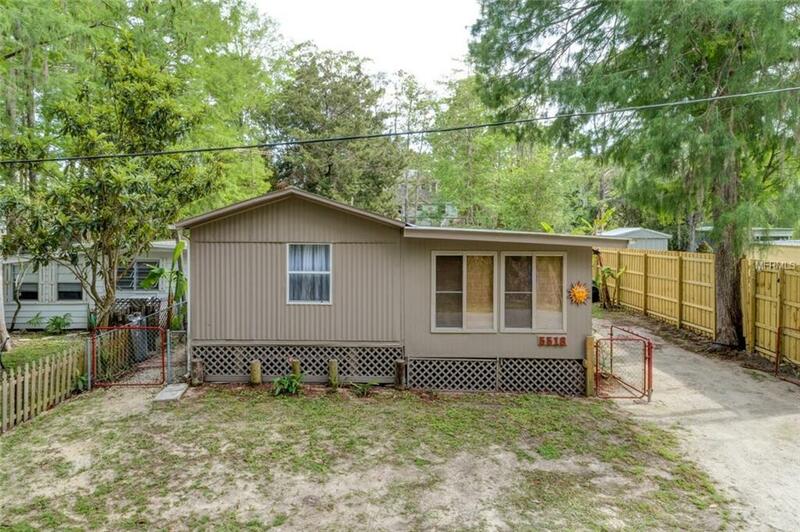 Rest peacefully in this 3 Bedroom, 2 Bath manufactured home with two enclosed patios & inside laundry. 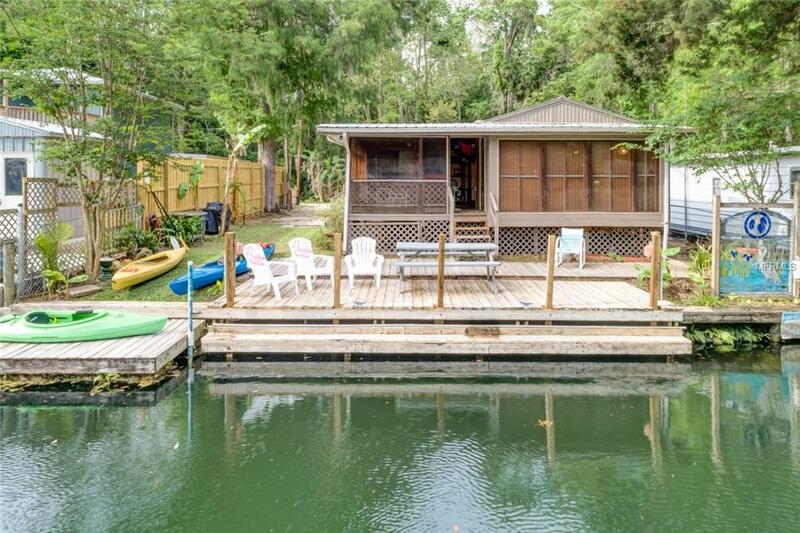 Located close to Roger's Park, Weeki Wachee Marina and Hospital Hole. Available Monthly $2200, Weekly $1600 or just for the weekend (check out by 4 pm Sunday). All rent/fees are due prior to check in. First months rent is due at time of lease signing. $150 cap on electric. $125 cleaning fee. No Pets. No Smoking. 1 Double and 2 Single Kayaks, life vests, grill and internet provided for tenant use.